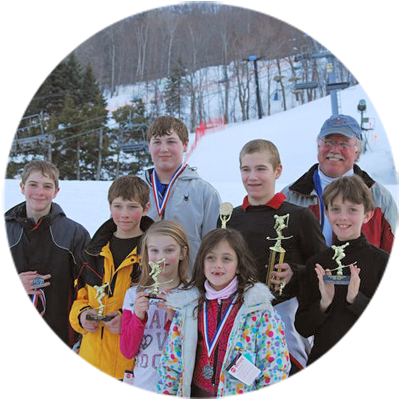 An opportunity for young skiers to compete and have fun. 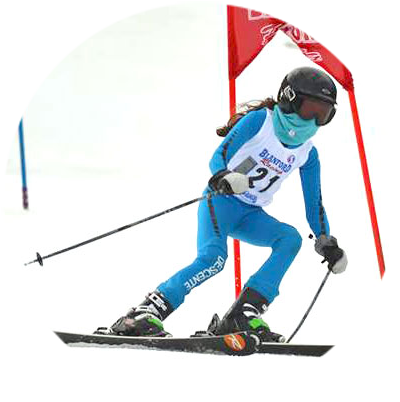 Coached by Sandy Pinkham, BJ Perfetto and Darren Bloch most Saturdays during the ski season. Open to all levels, from beginner to seasoned competitor. Training emphasizes a fun experience while developing skills, promoting sportsmanship and team camaraderie. 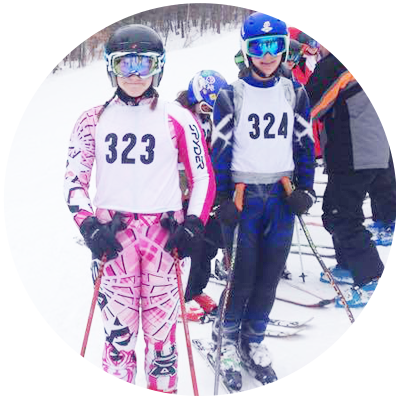 During the season, the team competes at other Berkshire areas participating in the Interclub and the racers have a chance to test their skills against their peers and an opportunity to ski at other ski areas. Visit these websites for more information on racing. Team members can find membership application here.